Asset-intensive and field-force driven utilities are taking a major shift with the advent of smart meters, sensors, intelligent devices and IoT-based systems. However, these enterprises are facing challenges in managing enormous volumes of data generated by assets, multiple MDMs, ERP/CRM and SCADA systems. If leveraged efficiently, this data can provide a better understanding of consumers, assets, and demand and supply operations. However, this seems to be an impossible mission with the traditional data management systems that are being used across utilities. 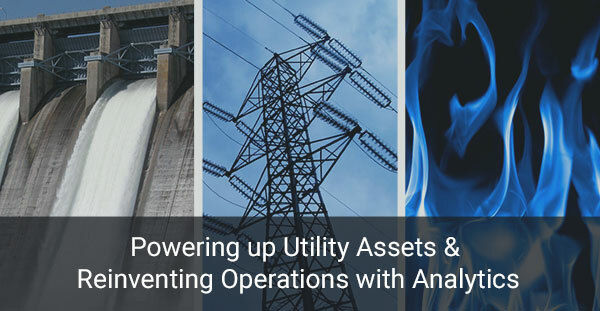 Read the blog to find why Utilities are facing an incessant need to reinvent their operations and realize the power of data systems.